A teacher at Starlight Seconday School, Ogidi, Anambra State has died after the mother of a student she beat hit her with a stick on her head. The teacher collapsed and a hospital confirmed her dead. 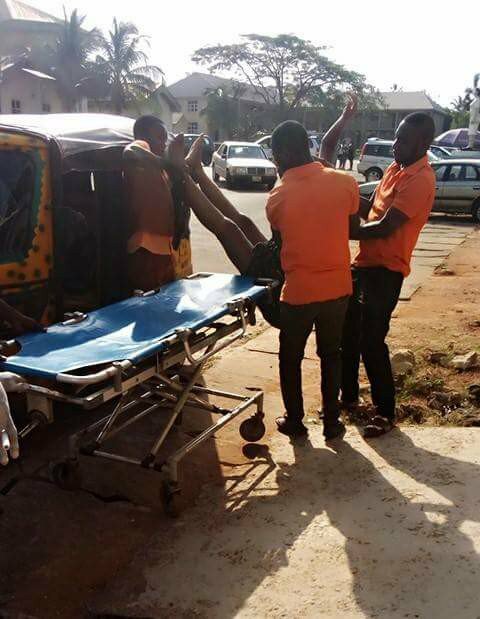 According to journalist Eze Amadi, the incident happened on Wednesday, November 29. 14-year-old Okafor Chinaza was allegedly flogged by Rita for not sweeping the class according to the roster. According to fellow classmates, when the teacher questioned Chinaza on why she didn’t sweep, she responded with insults. She then told her to kneel down, but she refused, prompting the teacher to annoyingly flog her. The student later ran home and returned with her mom and uncle. According to the proprietress: “I was in my office with one of my teachers when she came in. However, as the parents were leaving, they saw the teacher coming back from the private teachers meeting she had gone to. The mother was said to have beat her with the stick she came with. 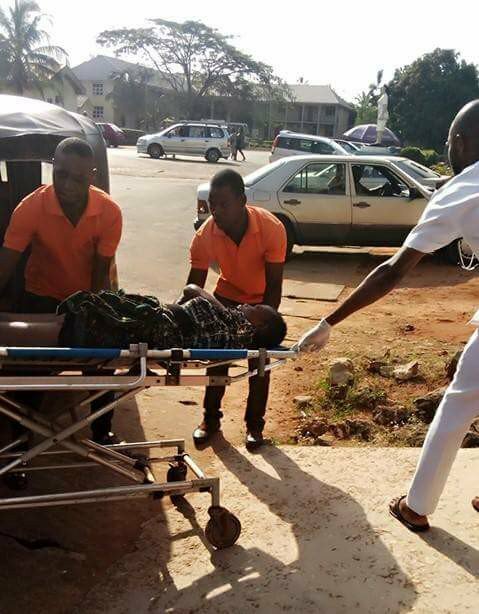 After a while, the teacher collapsed and was rushed to Iyi-Enu Hospital, Ogidi, where the doctor confirmed her dead. Currently, the parents and the student are being held at the police in Ogidi police station.